Everyone needs to start somewhere with any big project. If you’re working on a new drawing, you need to start with a sketch. If you’re building a cabinet, you need to start with a design. 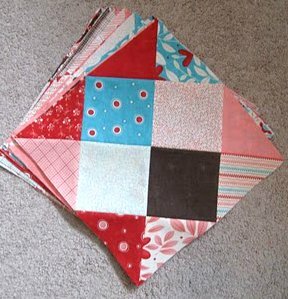 When you’re making a quilt, you have the option to piece it together with quilt blocks. 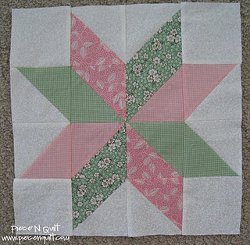 I love a gorgeous quilt block patterns. 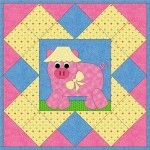 My personal favorites are block of the month quilt patterns. 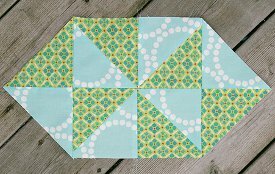 In fact, if you’re looking for a great BOM or simply a new building block to inspire, check out any of these lovely free quilt block patterns. Keep it simple! 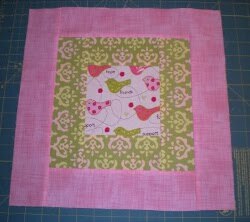 Nine patch quilt block patterns are great for beginners. No curved pieces of fabric, no trouble. Star blocks are some of my favorites. 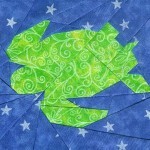 I love the design and I especially love how they come together in the final quilt project. 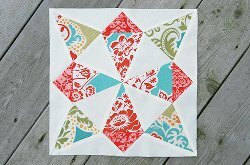 Create a beautiful new star block with any of these free quilt block patterns. 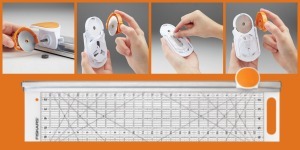 Measure time with fabric strips! 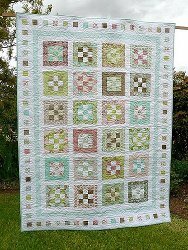 Hourglass quilt blocks are absolutely beautiful. 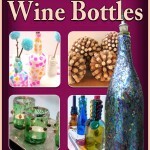 Hourglasses in general are gorgeous pieces of home decor, so incorporate a similar pattern in your next quilt block. Around and around we go! 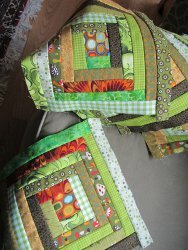 These log cabin quilt blocks will teach you the log cabin quilting style. Go traditional and rustic with your color choices or experiment with pinks and brights. These patterns will guide your eyes around any given quilt project. 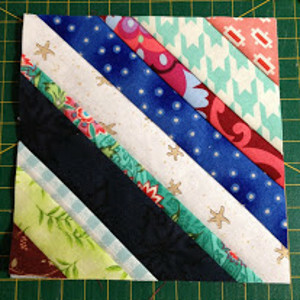 Easy quilt blocks like these are perfect for the beginning quilter, and the finished quilt tops are so gorgeous. 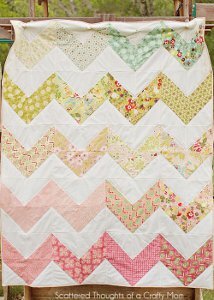 Bonus: You can win Beautiful Quilt Patterns from Lunden Designs! 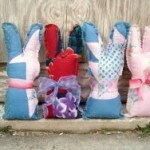 There are six stylish quilt patterns included in this bundle. 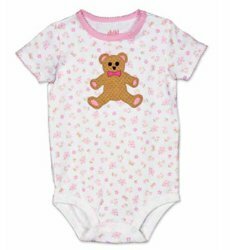 Find everything from modern baby quilt patterns to nautical designs and more! 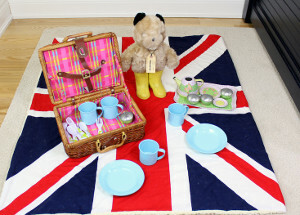 For a fabulous opportunity, you must enter this giveaway here. Contest ends 3/18/2014. 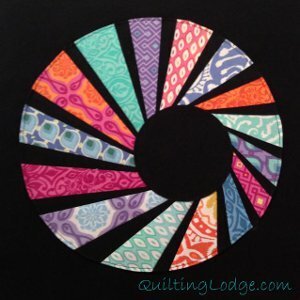 What type of quilt block is your absolute favorite? When it comes to sewing a quilt, you don’t get any more classic than star quilt patterns. These are a staple design, perfect both for beginning and advanced quilters. 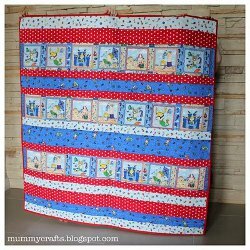 Star quilt patterns are enormously variable and fun to sew; whether you stick to a traditional design or go for a more modern look, there is certainly a pattern out there for you. Star quilts are prefect for any season, shape, size, and type of quilt. Probably my favorite thing about the star block design is the range of emotions it can evoke–from cheery and carefree to the kind of quiet comfort you get from looking at the night sky. Humans have always had the impulse to reach up and touch the stars, and star quilts allow us to get just that much closer. Star blocks like the Tiny Wonky Star are easy to piece and quick to make! Perfect for a quick throw quilt or a gift you started late on. 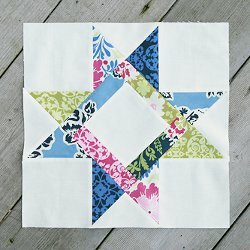 These star quilt patterns, like the Whirling Star Block, draw heavily on the patchwork design, so that the form as well as fabric draws the eye. From six-pointed star designs to complicated masterpieces like the Briar Rose Star Quilt, these patterns will get you from your first stitch to your last. Do you have a favorite block design? Tell us what it is below! Our quilt block patterns category is one of the most popular on FaveQuilts; it’s got hundreds of ways for quilters to start their next quilt pattern. Throughout the year, the editors on our site like to put a list together of the most popular designs and share them with our readers. 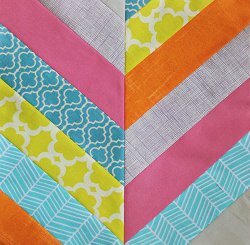 This party is getting started with 6 of our best quilt block patterns. One of the most consistent trends this year has been a love of all things nine patch, be it a regular block of nine squares or an impressive variation. 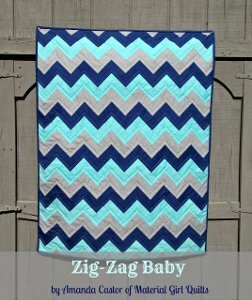 Melissa from Happy Quilting made a beautiful diamond-like design that will create a whole new level of depth to a geometric throw. If there’s one thing we’ve learned from our bloggers, it’s that you don’t need to buy new fabric to make an amazing new quilt block. 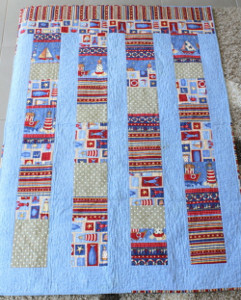 Stefanie from Little Lady Patchwork cleaned out her scrap drawer and used strip quilt piecing to make a design that’s going to be unique every time. 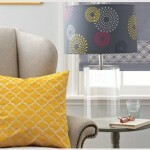 Mixed up fabrics have never looked so good together. The magic of star quilt patterns has enchanted us in every form from accessories to full-sized lap quilts, so it’s no mystery why star quilt block patterns like this one made by the ladies at Piece N Quilt made our list. 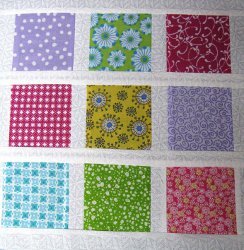 The delicate floral fabrics have made this a top choice for spring quilts and quilts for girls. Classic quilt patterns are never bad to start with whether you’re new to quilting, looking for a reliable way to show off some great new fabric, or simply find some inspiration to get started. 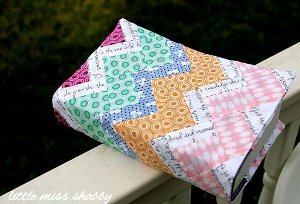 There’s no better option than the versatile log cabin quilt block such as the one made by Cassandra from Mighty Distractible. 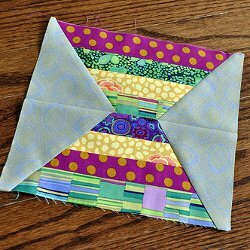 Another traditional quilt pattern that found its way on our list was the square in a square quilt pattern, which made colorful quilt blocks like this one from Erin at Why Not Sew an excellent choice for quilts with any color scheme. 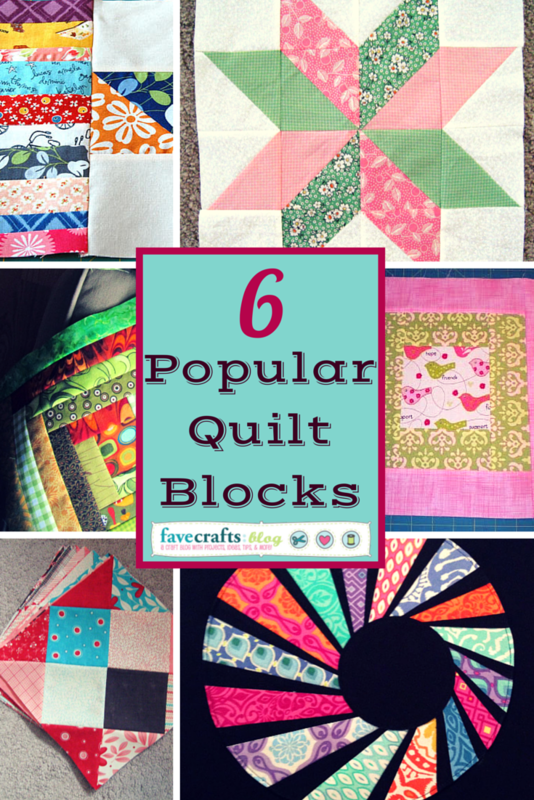 Modern quilt blocks have also made an interesting impact recently. Vicki from Quilting Lodge had one of the most stunning examples of this, a bold variation of the classic look of Dresden plate patterns that’s even more remarkable with the contrast between light and dark fabric. 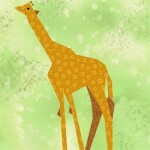 Are you still on the lookout for the next big quilt block pattern? You can just as easily design one yourself using the unique system included in Blocks, Borders, Quilts! 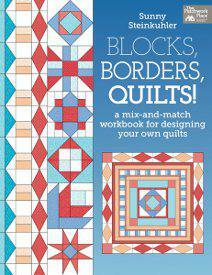 A Mix-and-Match Workbook for Designing Your Own Quilts by Sunny Steinkuhler. Learn the secrets behind making a one-of-a-kind quilt block by entering to win your own copy. The contest ends on the 26th. 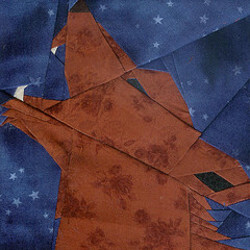 What’s your favorite quilt block? 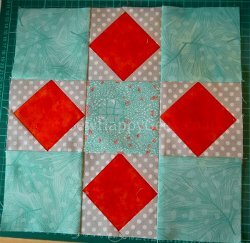 The quilt block is always making quilting just a little bit easier. When you find yourself unable to come up with any ideas for your newest pattern, all you have to do is look through some quilt block patterns, and you can find quilt block patterns for just about any style of quilting. 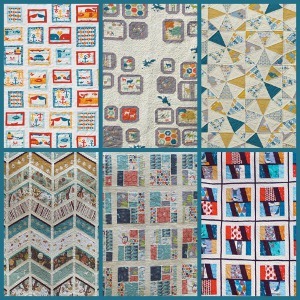 All of us at FaveQuilts understand just how important it is to have access to new block patterns, which is why we’re pleased to present 200 Blocks from Quiltmaker Magazine: Original Patterns from Today’s Top Designers. This book seems to good to be true! The only thing about this book that might seem overwhelming is figuring out where to start. 200 Blocks from Quiltmaker Magazine helps to make the choice easier by splitting the patterns up into four categories, “Applique”, “Pieced”, “Foundation-Pieced”, and “Mixed -Media. In doing so, the book has the potential to introduce you to new ways to use the techniques you’ve previously worked with. Every pattern comes with a set of instructions, so you can be sure you’re always on the right track. 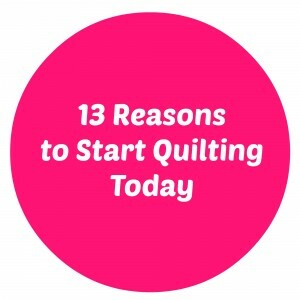 On the subject of learning, the latter portion of the book further encourages quilters to go the extra mile with their block patterns by demonstrating things like stitching techniques and secondary patterns. 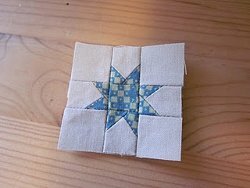 The next time you make a quilt, try one of these tips and see just what you can do with your quilt blocks. They’re are plenty of techniques to work with, and there’s a list of basic instructions for each of them as well. All ready to start your next quilt pattern using these amazing blocks? 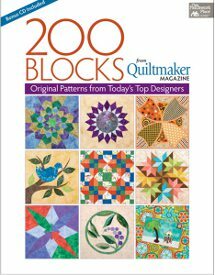 Then all you need to do is enter to win a copy of 200 Blocks from Quiltmaker Magazine: Original Patterns from Today’s Top Designers because we’re giving away a free copy. There’s still time; be sure to enter by September 10th. 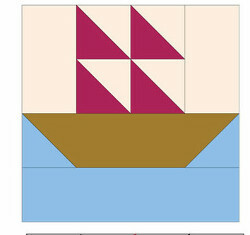 Quilt block patterns are some of the most basic parts of the quilting process, and they’re also some of the most popular. Even if you don’t want to start on a new full quilt pattern, you can make quilt blocks to experiment with new designs, use up your scraps, and expand on your quilting skills. You’ll be able to try a new pattern every day if you have the 365 Quilt-Block Patterns Perpetual Calendar handy. 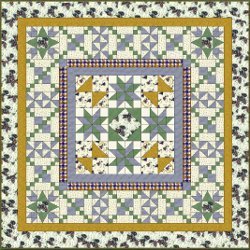 It compiles 365 block patterns from quilting expert Judy Hopkins that will provide you with a fresh idea and helpful instructions on how to create your own 8″ or 14″ quilt block. This calendar isn’t just about showing you a series of gorgeous geometric designs. 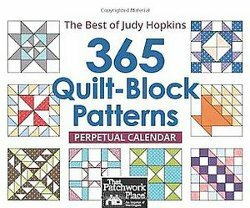 Every single one of the 365 quilt block patterns included in this calendar also provides you with cutting instructions and measurements that will allow you to make accurate designs, as well as suggested color schemes to bring out the best in each design. You can go through the calendar day-by-day, but if you’re looking for something specific, simply flip to the index to search based on block designs, techniques used, and sizes. 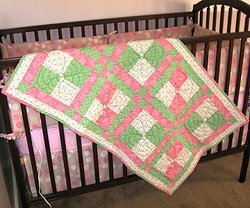 You can easily get an idea for a new quilt pattern with some of the popular designs included, or you may find yourself inspired by a particular color scheme. 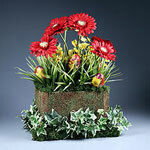 You may even find a few designs you want to mix and match. With 365 quilt blocks, there’s no end to what you can do! Ready to start planning your next block to start on? The 365 Quilt-Block Patterns Perpetual Calendar can take care of that for you in no time, and you can get your hands on your very own by entering our giveaway! 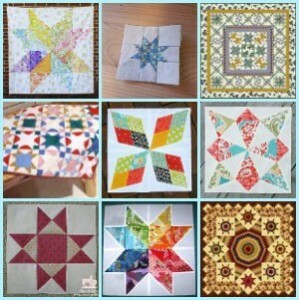 Simply submit your entry by July 30th for your chance to win this wonderful collection of quilt block patterns.